Help Your Kids Learn About Animals - Visit the Library! I'll admit that it's not always easy finding activities to entertain my kids during the summer. It's super hot outside here in Texas, so unless the activity includes water and shade or air conditioning I'm not interested. Lily and I like to visit the local library during the summer. It's free and fun. One of Lily's favorite things is animals. She loves learning about them, reading about them, drawing them, and being around them. Visiting our local library is the perfect way for her to learn more about animals and pets. 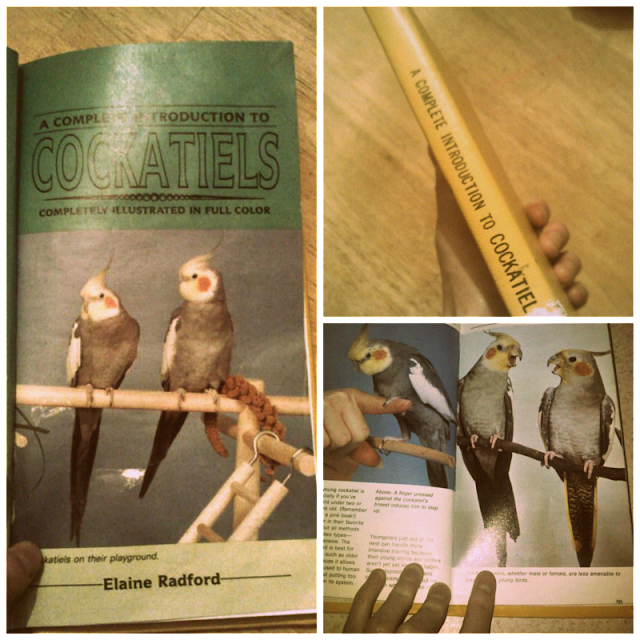 Today, I wanted to share some stuff we found at the library that I thought was pretty cool. The first thing is a puppet. I've actually never checked out a puppet from the library. I'm not sure how many libraries offer these. This one is the "Pack Rat". It's a rat, just like Nibblet! Who better to share your stories and secrets with than a furry friend? The only bad thing is that we'll have to return it once our time is up. 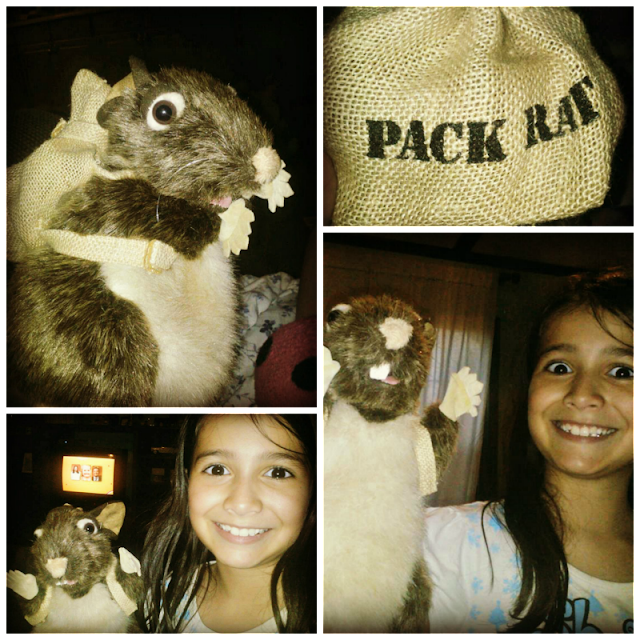 Lily loves the little pack rat and has been occupied doing puppet shows and reading stories with it. Anyways, if you're looking for a cheap, air-conditioned, and educational activity for your kids this summer then head to the library. Maybe check out some cool pet books or animal puppets and get learning! Love pack rat. The library is an excellent idea for some fun and education at the same time. We missed you yesterday. Hope all is well? We had a post for Nibble and our other tiny furends. Have a fabulous Friday. Thanks Molly - I just read it not long ago and I loved it lol. Your blog was somehow not in my reader today. Feedly was acting up I think, but I fixed it! Had to laugh at 1987 being "vintage" I wish more people would use libraries! LOL - I thought "vintage" sounded better than old. We used to have a bird name Billy. Oh I do miss hearing his tweet. I must laugh too about 1987 and vintage - think then I'm antique hahaha. I love libraries, the smell of books is great there. Sadly the current library is just google. Wish more people would visit libraries. You can buy this rat at amazon, it's really a cute guy. My mom asked me where we could buy this rat. I told her probably the internet but haven't searched for it yet. Lily really likes it, I'll have to check it out. 1987 vintage?? Oh dear that means my mummy is OLD Bol! hay, haza grate week oh end everee one !! Great idea! The earlier kids learn about critters the better...plus it's fun too! Libraries are a great place for kids in the summer. When I was a kid, in the dark ages, my mother always took us to the library in the summer. For one thing, it was one of the few places that had ac back then. :) For another, my mother loved to read and she thought it was important that we read over the summer. We also get to the library quite a bit. They have fun little packs at ours where you can check out a book and the animal that corresponds to the book. So, if it's a book about owls, they might have a stuffed owl in the pack. The kids have fun with those.